Every time you step into a room, you have the flooring to thank, for the majority of that room's appeal. What's under your feet tends to bring what's all around you together in a very subtle, yet powerful way. Don't just settle for what's always been there—take some time to plan the perfect flooring solution for every room of your home. Mix and match different types of floors in different rooms, all the while maintaining a consistency in the overall design and character of your space. You'll be surprised what a tremendous difference a fresh and well thought-out flooring strategy can make. 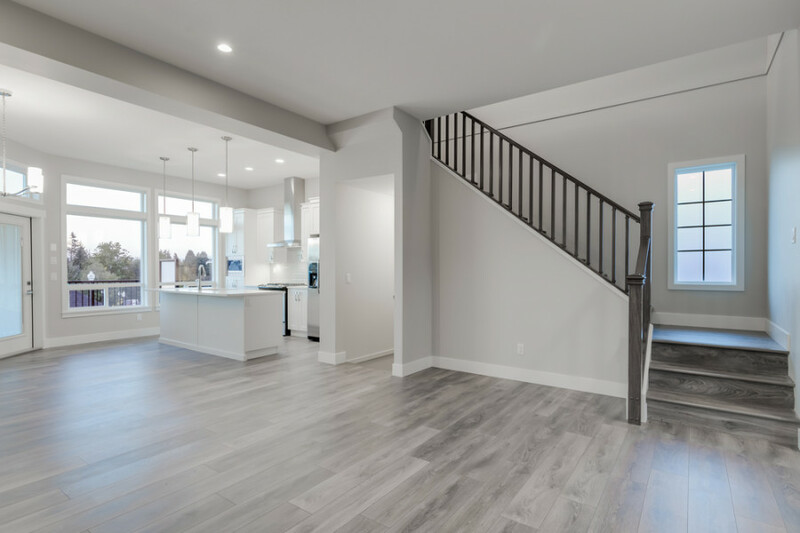 Our team at London Renovations have helped countless homeowners select and install flooring for various rooms of their home. We have what it takes to help you plan the perfect flooring solution for any and every room in your home or apartment! Take a look through the different types of flooring that are available to you, and what each type has to offer. Get inspired then get on the phone and give us a call or email. You'll be glad you did—every time you walk through your doors!